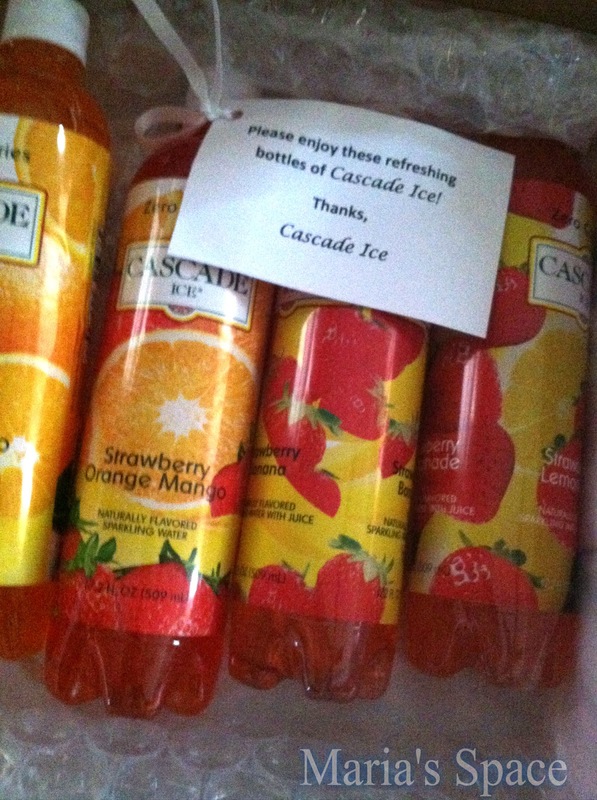 I received a sample box of Cascade Ice Waters, a flavored water and was really excited to try them out. I LOVE water and the flavors were enticing. My daughter and I grabbed our glasses and opened a Strawberry Mango. We were surprised by the carbonation sound upon unscrewing the first cap. That meant there was fizz and we love our seltzers. I poured us both a glass so we could try each of them over the next few days. Goddess: Mmmmmm I love it. Goddess: I love this one ever more. OK I thought, maybe it is because I don't drink flavored water because I like my water. So to be fair I took the box to work and put it in the teacher's lounge with a bunch of cups and a note saying please sample and send me feedback. Alex: Where can I buy these? Chris: It is really tasty. 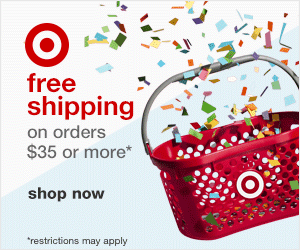 Cathy: They taste great! I would totally buy these. Shawanna: The flavors go so well together. The Strawberry, Orange, Mango is amazing. I wouldn't think it would work but I want the whole bottle. Anita: 0 Calories? Get out of here? This is delicious. Lisa: Wow this is really good. My kids would love this too. Billy: Who knew? I never heard of them. I like it a lot especially the carbonation. So it was only me who didn't. I am so glad I brought them to work because what kind of review would that have been. Every bottle was empty when I went back to check. I think I would have liked them better without any sweetener. 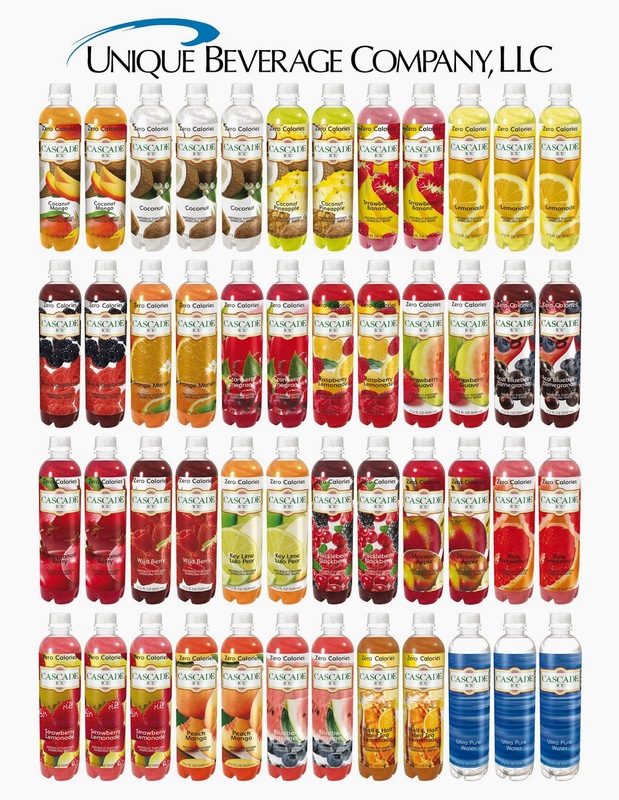 Cascade Ice has 21 delicious and unique flavors including Cranberry Pomegranate, McIntosh Apple and Orange Mango in addition to the line’s three newest flavors, Strawberry Banana, Coconut Mango and Coconut Pineapple. 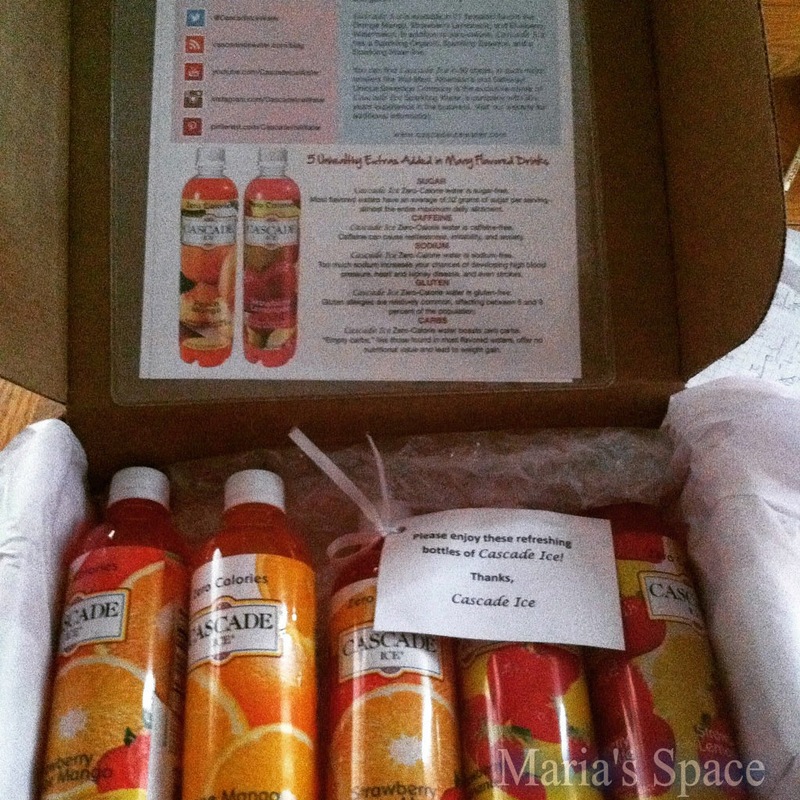 The sparkling waters have a delightful “fizz” combined with natural fruit juices. Disclaimer: I received a complimentary sample box for my honest opinion. No monetary compensation was received or offered.